Have your leaves been granted at the last moment? 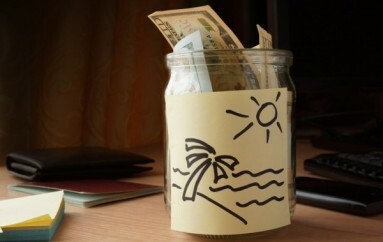 Or are you too busy to plan your vacation? 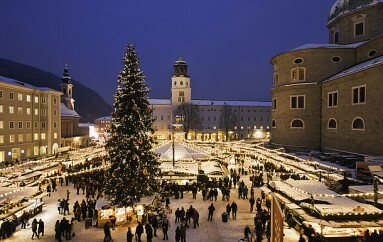 Whatever may be the cause, a last minute family vacation is now easy with below mentioned stunning ideas. India is incredible with its spell binding natural beauty. Enjoy some immemorial time with your family this holiday with these fun activities at any natural tourist spot. Picnics are always special with your loved ones. Pack your food baskets and get on a small trip to a nearby lake or river to have a wonderful picnic holiday. 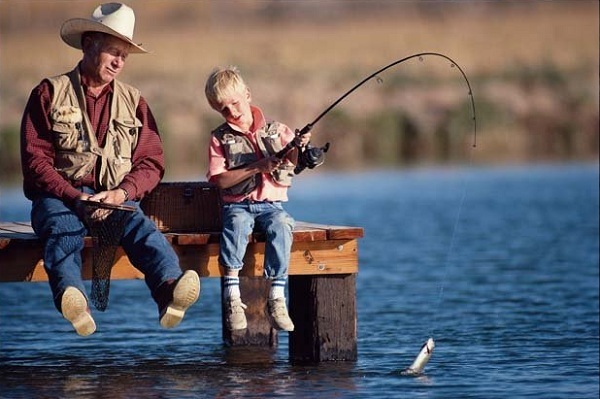 Boating and fishing on the crystalline waters of the lake or stream enhance the joy of the trip. The riverside is also the best place to enjoy a mesmerizing sunrise and sunset. Are you a thrill loving couple? The hills of India give you ample opportunities to boost your adrenaline this holiday. 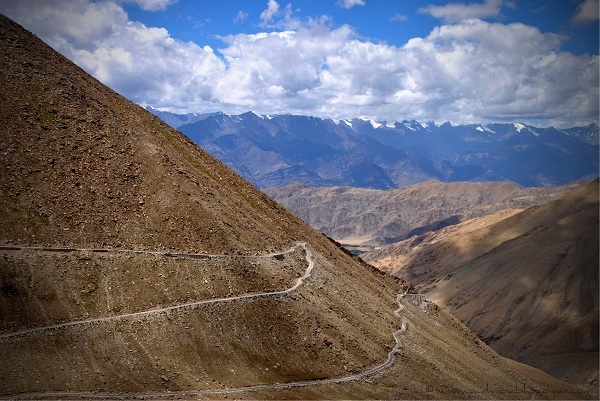 The Zoji La Pass of Kashmir, the Chang La road of Ladakh and Khardungla Pass of Ladakh are some of the scariest roads of India which tests your driving skills. You can take Leh Ladakh Tour for this thunder and wonderful experience. Hence if relaxing activities like fishing do not appeal to you, go for mountain biking. You can best explore nature by walking. Hiking is nothing but strolling through the dense forests, listening to the chirps of unknown birds and feeling the dew drenched grass under your feet. Your kids will love to be amidst sprawling greenery, far from their daily stressed life. 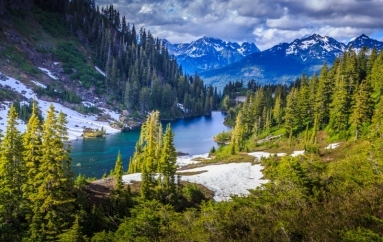 Hiking is an ideal choice for tourists who do not want quiet activities like fishing and also do not want to go for risky activities like mountain biking. Hiking not only brings you close to nature but also helps you witness the real life of the people who live with the nature. Hemkund, Valley of Flowers, Roopkund and Markha Valley are some of the well known hiking spots in India. How about going on a treasure hunt this weekend? 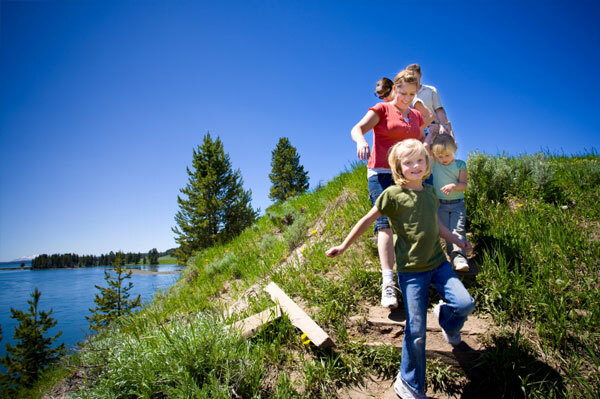 Go on a quest with your family with geocaching. In this activity you will just need a GPS device in hand and a geocaching account. Geocaches are available near you and you need not plan much or pack your bags to go for this treasure hunt. Enjoy this fun game discovering geocaches near you. If you do not want a hectic vacation, spending a day or two at a lodge or resort is good. If you have elderly people travelling with you or if it is a health change trip, a stay at resorts or lodges is a good and quick vacation idea. This type of stay offers you more time with your family, playing games and having food together. 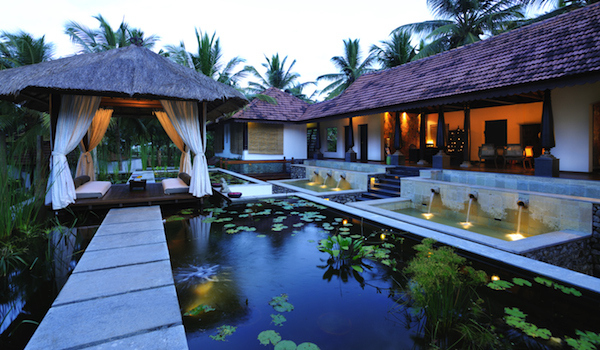 Luxury resorts at places like Kerala also come with Spa and Ayurveda Massage facilities. This kind of herbal treatment can help you restore your health as well. Hence if you find yourself getting more isolated from your family due to long office hours, get on a small trip with them near you.